When you’re about to step foot on the beach, there are welcome signs you want to see. 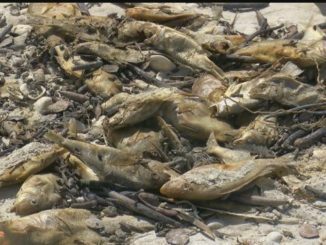 Red tide warnings aren’t the ones Judy Davis was expecting. 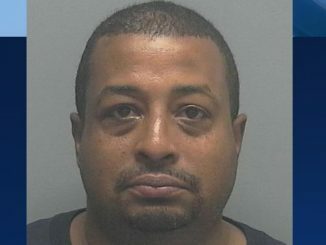 A Whiskey Creek man who said he fended off a knife-wielding robber in August was arrested after an investigation uncovered he lied about the incident. 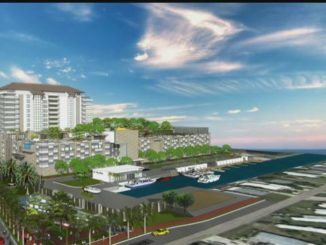 Developers on San Carlos Island have been left with few choices after the county’s hearing examiner recommended a denial of the Bay Harbour Marina Village project. 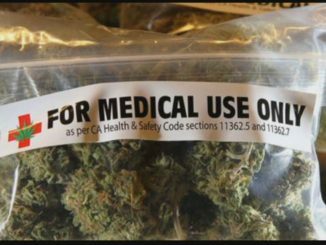 A constitutional amendment to legalize medical marijuana in Florida is on the ballot this November and the stakes are high. 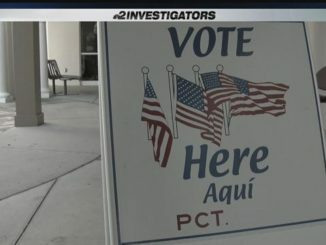 There’s a new push to allow nearly two million Floridians — who are banned from the polls — the right to vote. Did Hurricane Matthew help Florida’s Zika crisis? Mosquito spraying is back in Lee and Charlotte Counties as Hurricane Matthew made its way past Florida. But did the strong winds do enough to push Zika-carrying mosquitoes away from the state? 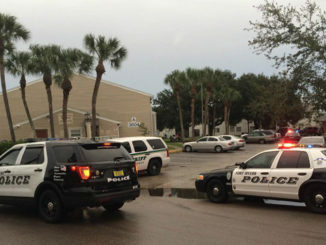 A Fort Myers man was killed in a shooting Thursday afternoon at the Cypress Courts Apartments. 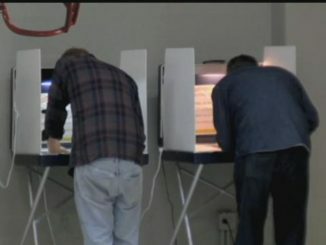 A federal judge on Monday afternoon ordered the voter registration deadline in Florida be extended to Wednesday, Oct. 12. 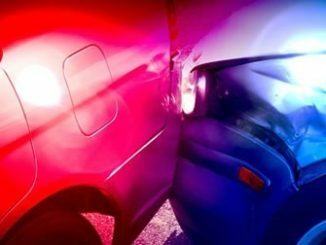 An Immokalee woman succumbed to her injuries after a crash in Collier County Monday morning, according to Florida Highway Patrol. 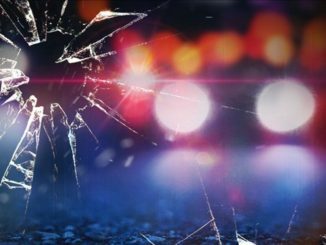 The Florida Highway Patrol is reporting a fatal crash in Arcadia.